summer days, to frosty winter ones, you will find us playing tennis. We have a new clubhouse with toilet facilities. We use the clubhouse to store equipment and make refreshments in between play. 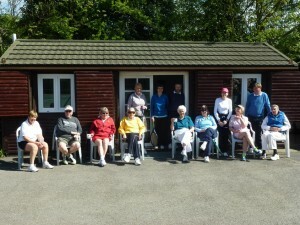 In these sessions you just tum up and get to play tennis, without needing to organise other players. The courts are available for members to play outside the group sessions. 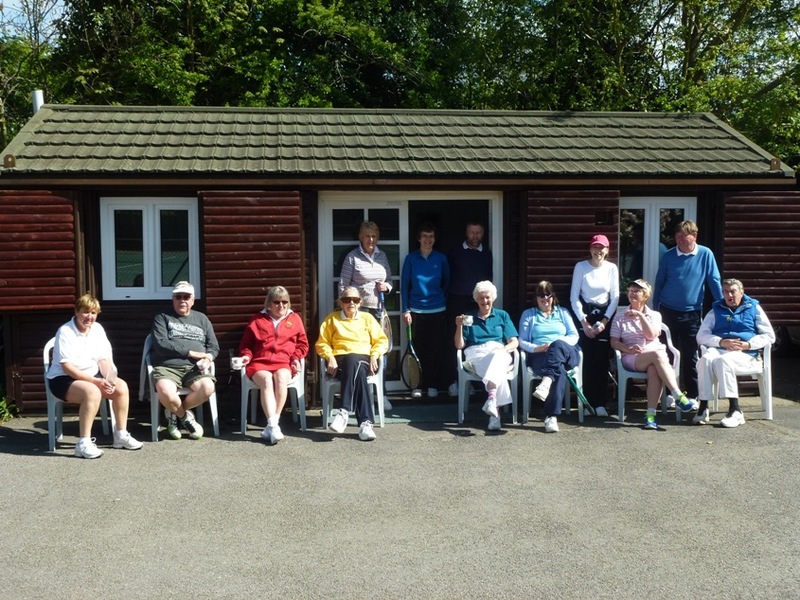 Contact us if you are interested in playing social tennis in Ickenham / Hillingdon.